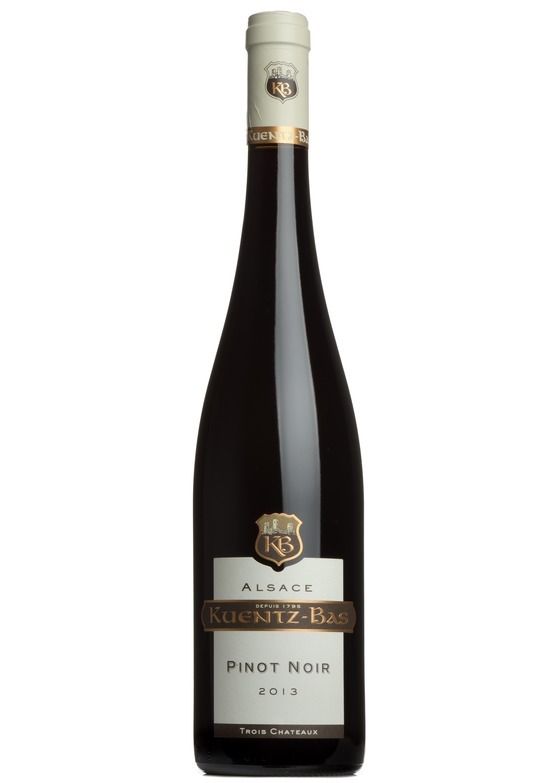 A serious Pinot Noir with spice, mineral and berry. Full-bodied and intense. Very stylish and complex wine from this biodynamic winery.